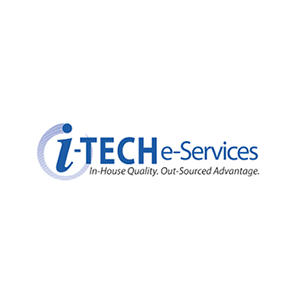 iTECH e-Services is a contracted manufacturing company that provides supportive services to the electronic manufacturing industry. 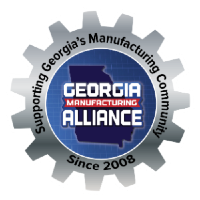 We assist clients through product development, prototyping, complete turnkey manufacturing, aftermarket car, and worldwide deployment. Our specialty is in the areas of electronic and electro-mechanical assembly, diagnoses/repair of printed circuit boards (PCBs), custom cables, wiring harnesses, racks/panels and control cabinets. eServices is a certified minority, woman-owned company that prides itself on delivering in-house quality with an outsourced advantage by allowing clients to be more flexible with business fluctuations. We focus on core competencies while knowing that qualified and experienced team members are producing quality results.